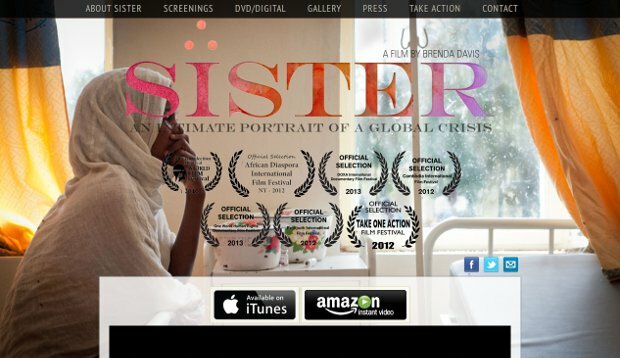 Sister tells the story of health workers from Ethiopia, Cambodia and Haiti, exploring how they find meaning while working under difficult circumstances and revealing maternal and newborn death as a human rights issue. An intimate portrait of a global crisis woven from indigenous scenery and truthful footage, Sister captures colors, sights and sounds while exploring dedicated health workers and those in their care through intense and beautiful moments. Goitom Berhane, a charismatic Ethiopian health officer in residency in a Masters of Surgery and Obstetrics Program at a rural hospital. Pum Mach, a direct but gentle rural midwife living and working within a heavily land mined area of Cambodia. And Madam Bwa, a captivating Haitian midwife, herself fighting poverty, working in a volatile, densely populated urban area. Their stories reveal strategies in place to improve maternal health and address the crisis in maternal and newborn mortality to show when the strategies work, when they don’t work and how the lack of transport, communication and education create weak links along the way.